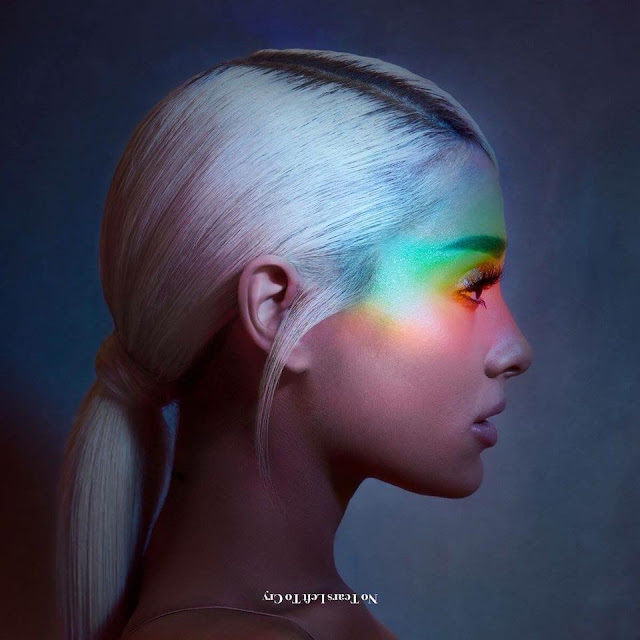 Ariana Grande's latest single, No Tears Left To Cry, debuts straight in at the No. 1 spot of the Global Track Chart! Congratulations! She knocked Drake's Nice For What to No. 2 and climbing to the No. 3 spot we have Calvin Harris and Dua Lipa's One Kiss! No Tears Left To Cry de Ariana Grande entra diretamente para o #1 da tabela Global de Singles! Parabéns! Ariana derruba Nice For What de Drake para o #2 e a subir para o #3 temos One Kiss de Calvin Harris com Dua Lipa!